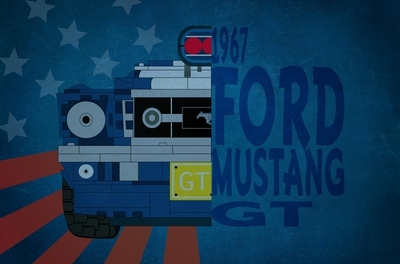 LEGO IDEAS - Go Retro and design your own 1967 Ford Mustang vintage poster! 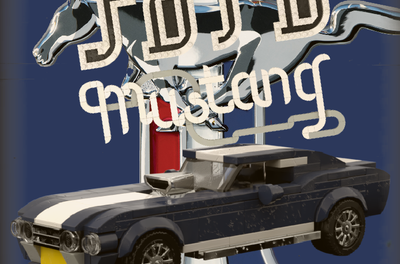 - 1967 Ford Mustang "All American Muscle"
1967 Ford Mustang "All American Muscle"
I created a LEGO 1967 Ford Mustang Convertible Poster. 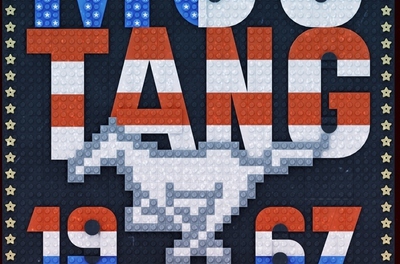 At the top, I have it saying "Mustang" and underneath it, it says the catchphrase "All American Muscle." 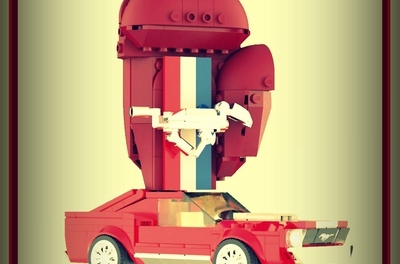 On the left, is gives a description of the car and above that it says"Better then ever before." 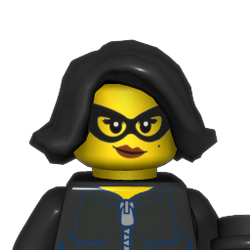 The car is a black car with two white striped on it, and features two LEGO minifigures.